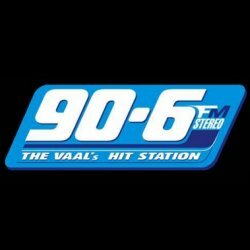 90.6 FM or Vaal Community Radio station (VCR) is streaming live over the internet from Vanderbijlpark, Gauteng, South Africa. The VCR broadcasts AC to 30, SA top 15 and much more. Visit http://906fmstereo.webs.com/ for more info about 90.6FM or Vaal Community Radio (VCR) station.